When it is about jewellery shopping, we definitely do not want to take risk in terms of authenticity, style and security. 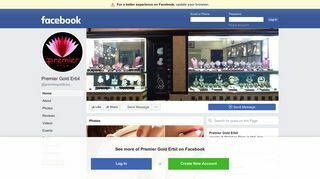 Iraq jewellery stores weather you shop online or visit their awe-inspiring showroom will offer you complete safe and sound, hassle free shopping experience. 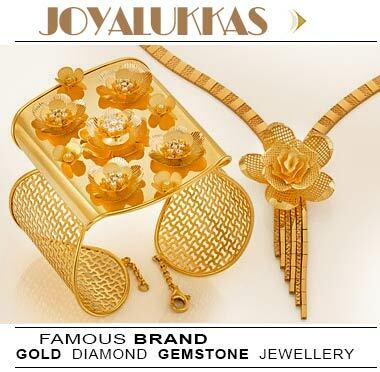 Also these reputed companies offer hundred percent certified products be it diamond, gold, emerald or anything else. 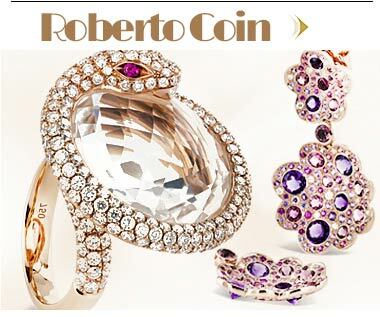 Pick from the fabulous latest collection and look beautiful.